The holidays will be here before you know it, and you just found out you will have out of town guests coming to stay with you. How can you prepare a space to accommodate a lot of people, while creating an escape for your visitors — especially if you have a small footprint or no assigned guest room? Many people don’t have the luxury of having a designated guest room, so flex space is the next best thing. Flex space is a room that could have multiple uses or functions. You could have an office that turns into a guest room during the holidays where they can catch up on work, or a craft room that doubles as a guest room for your guests to get crafty in the evening. You can use your library as a guest space where your guests can unwind in a novel, or turn your media room into an occasional guest room where your guests can also mellow out with good tunes after all the festivities. A workout room can turn into a sleeping space when guests arrive, and they can refresh themselves with a good workout before heading into family fun. The play room or game room can hold a pull-out couch for sleeping arrangements while your guests can relax with a fun family game before bed. Flex space is a great way to redesign your floor space to meet your needs during the holidays, while being able to transform into whatever your needs may be at different times of the year. You can turn any room in your home that you use every day into a space that can also accommodate guests occasionally. With the invention of the Murphy bed, a mattress can get tucked away into a cabinet that also stores home office equipment, along with a fold down desk, making it ideal to incorporate it into an office or library space. It is also common to put a loft bed above an office desk for extra sleeping arrangements. A daybed with a trundle underneath, a sleeper sofa (or even a sleeper chair if space is that limited), a futon, or an ottoman that pulls out into a twin bed are all good options to keep in different rooms to provide a space for guests during the holidays. Privacy is probably number one on the wish list of your guests. Even if you don’t have a guest room in your home, you can still provide privacy to your holiday guests. Something as simple as a ceiling tract and a floor to ceiling curtain in your hallway or living room (or anywhere that makes sense) can do wonders to creating a private space. A privacy screen can also help offer privacy to your holiday guests. If this isn’t an option, maybe your children can bunk with you for the night so that you can offer your guests their bedroom. 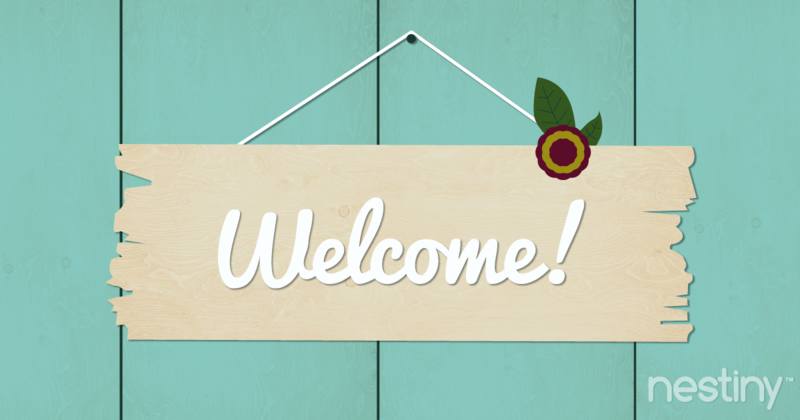 Give your guests a warm welcome. Set up their space like a Bed and Breakfast retreat. 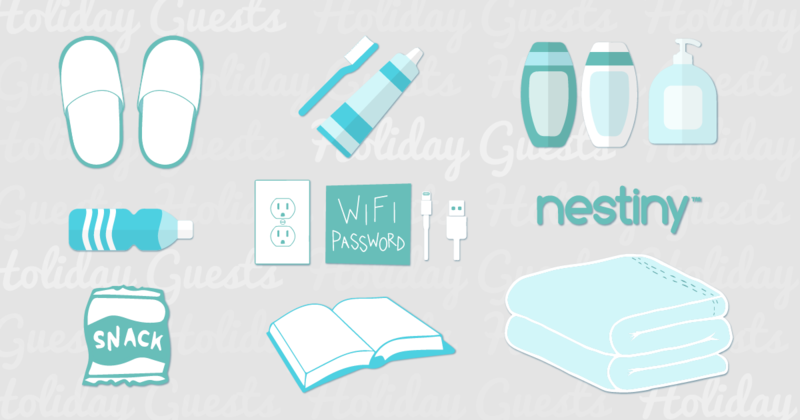 Along with privacy, offer your guests extra toiletries, drinks, snacks, books or magazines, and activities. Make sure they have a spot to set up their belongings while they are staying with you. If there is no closet, provide a storage ottoman, a dresser, and wall hooks to hang clothes or towels. If you know your kids get up early, provide a white noise machine so they are not disturbed. If possible, make sure your guests have close access to a private bathroom. Make sure there is a way for them to control their room temperature. If they can’t access the thermostat, provide extra blankets, a space heater and a small fan. Make up the bed with fresh, high-thread count linens, an elegant comforter, and several pillows. 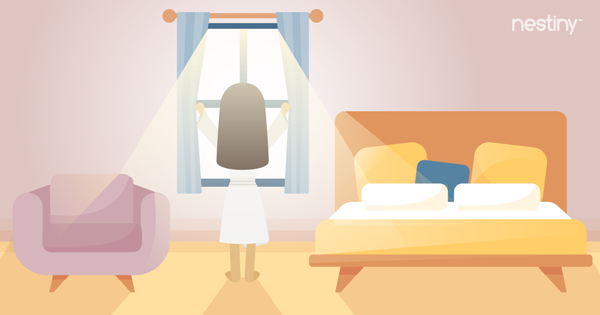 Make sure the windows have treatments on them, for the option to block the sun. Leave a set of slippers and a sleep mask, fresh towels, an extra set of sheets, and maybe even a robe. Don’t forget about technology — make sure you have a place for them to charge their electronics, and provide the WiFi password. Your guests will appreciate your thoughtfulness and the effort you put into their comfort while staying in your home for the holidays. Just in case more guests show up than you planned, have a backup plan and think outside the box. Set up the RV in the yard, or pitch a large tent and add electricity, a TV and a bonfire — invite the kids, or all your guests even! Have a few air mattresses on hand. 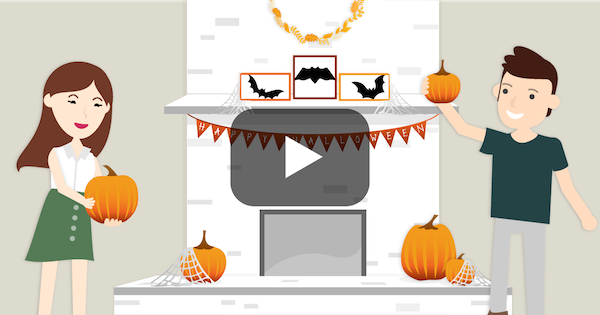 And most importantly, have it set up and planned prior to your holiday guests' arrival so that you can focus on having fun the second they walk through your door! 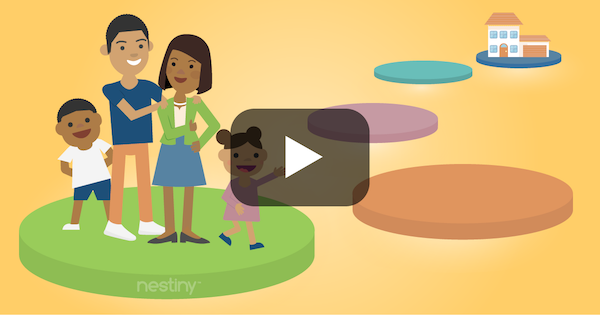 And don’t forget — Nestiny is a great place for homebuyer education and to help you gauge how ready you are to buy a home. Journey Homeward allows you to enter all your wants and needs while the True Affordability Tool will break down your budget, showing what you can comfortably afford. You will also receive a Ready Report that will give you a vital head start in the home buying journey, saving you valuable time.